Syria, Assad, Human Rights Watch : The Two-Way The watchdog group says interviews with hundreds of former detainees and defectors show that an "archipelago of torture centers" has been created. Opponents of the Assad regime report being beaten, sexually assaulted and subjected to mock executions. Syrian intelligence agencies have established at least 27 detention facilities — an "archipelago of torture centers scattered across the country" — according to a report released today by Human Rights Watch. The international watchdog group says it has documented "systematic patterns of ill-treatment and torture that ... clearly point to a state policy of torture and ill-treatment and therefore constitute a crime against humanity." 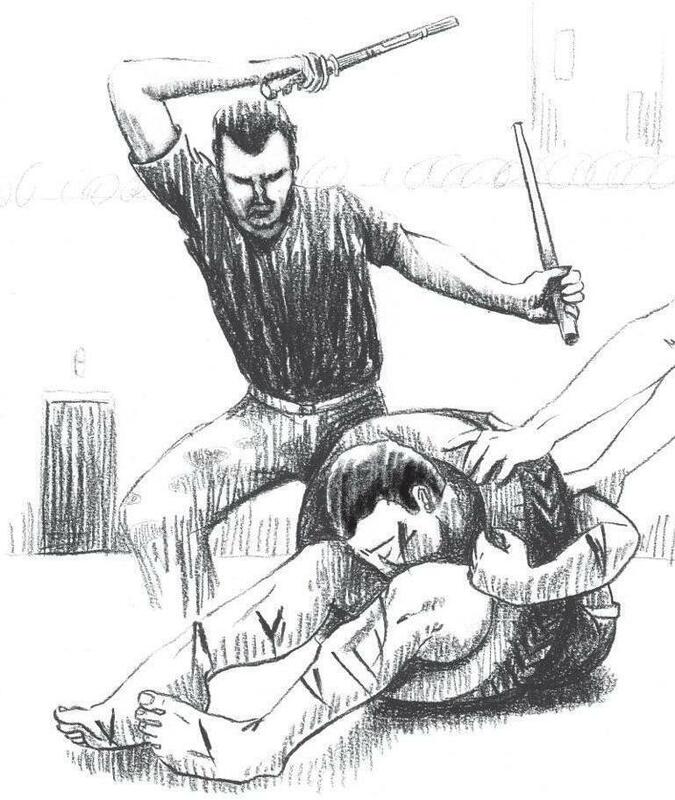 From the Human Rights Watch report: "Detainees described being folded at the waist and having their head, neck, and legs put into a car tire so that they were immobilized and could not protect themselves from beatings on the back, legs, and head including by batons and whips." It bases that allegation on information obtained during more than 200 interviews with "former detainees and defectors [who] have identified the locations, agencies responsible, torture methods used, and, in many cases, the commanders in charge." "By publishing their locations, describing the torture methods, and identifying those in charge we are putting those responsible on notice that they will have to answer for these horrific crimes," Ole Solvang, emergencies researcher at Human Rights Watch, says in a statement released with the group's report. "Interrogators, guards, and officers used a broad range of torture methods, including prolonged beatings, often with objects such as batons and cables, holding the detainees in painful stress positions for prolonged periods of time, the use of electricity, burning with acid, sexual assault and humiliation, the pulling of fingernails, and mock execution." United Nations officials, watchdog groups and activists inside Syria have estimated that more than 10,000 people — most of them civilians — have been killed in Syria since protests against President Bashar Assad's regime began there in March 2011. For its part, the Assad regime has blamed most of the deaths on "terrorists" and has denied it is torturing Syrian citizens. -- Assad has "said he regrets the shooting down of a Turkish jet by his forces, and that he will not allow tensions between the two neighbors to deteriorate into an 'armed conflict,' " The Associated Press reports, citing a Turkish newspaper. -- But for the third consecutive day, Turkey has "scrambled F-16 fighter jets ... after Syrian transport helicopters were spotted flying near to the Turkey-Syrian border," Reuters says.